The Five Biggest Challenges of Moving Your Home Business into a Warehouse | McKee-Horrigan Inc.
Congratulations! Your business has grown into a prosperous operation that now warrants a new home in a warehouse. There’s no harm in being excited, since passion is what got you here in the first place. However, moving into an industrial complex is just the beginning. The real work comes when you take ownership of such a space, and the burdens fall into your lap. The thought of hard work shouldn’t scare you at this point. Rather, you should view it as an essential ingredient in the upkeep of a flourishing business. For example, there is the maintenance of your garage doors – industrial ones that require more work than what you have at home. Additionally, you’ll have to address matters of security and storage. Again, you shouldn’t feel overwhelmed by these obligations. A greater awareness of what sits on your plate will prepare you for the challenges of running a warehouse-based business. With time, you’ll find that it get’s easier to manage your priorities. The more you have, the more you have to think about. It’s no different when it comes to running a business out of an industrial complex. There are warehouses out there that are not much bigger than your own home, but the majority of them are a few thousand square feet in size. If you worked out of your basement or a den, you can imagine how different things will be when it comes to available space. You will certainly have more room to store larger items, but that means you’ll also have more items to monitor. If you’re not the most organized individual, you might be tempted to fill your new “industrial expanse” with everything you can think of. Beware of such a hoarding attitude – you will likely overwhelm yourself with more than you can handle. If you absolutely have to fit a ton of equipment in your warehouse, remember that it can be tricky trying to stay on top of your inventory with that much stuff. No area, whether it’s residential or commercial, is a 100% free from crime. At least with your own neighbourhood, others are on the lookout for each other. In that way, criminals may have a harder time trying to break the law. Industrial regions are more likely to be isolated, frequented by fewer people, and thus bring on the need for you to fortify your security. Garage doors, industrial ones in particular, benefit from enhanced security measures, since it’s common for burglars and thieves to attempt to break into warehouses for the chance to steal expensive equipment. Unlike the days of your home office, your business is now out in the open, and there’s an increased risk for someone to try and take or damage your property. 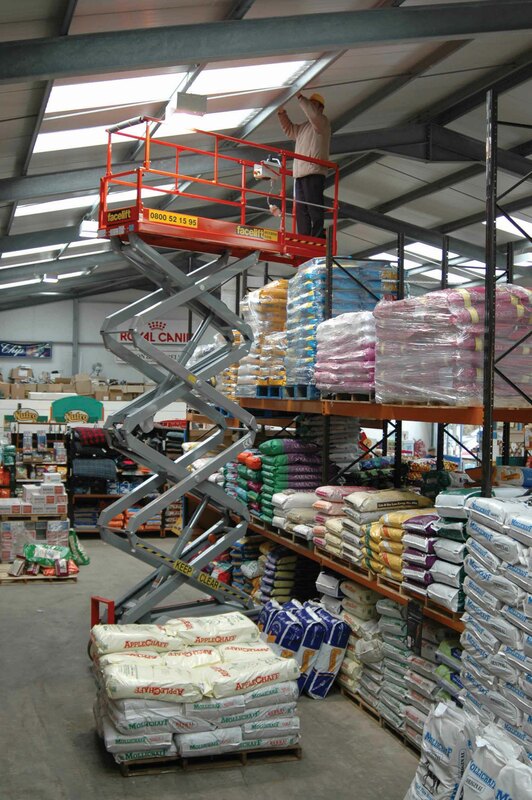 The next challenge to bring into the spotlight is the maintenance of a warehouse. You might say to yourself that nothing can top the never-ending barrage of housework, but maintaining the industrial space costs more and takes longer. That includes some of the ‘menial’ tasks, like cleaning and garbage disposal. But there are other things to consider. There are also structural concerns, such as garage door maintenance – which can prevent delivery and logistic slowdowns – as well as the installation of dock equipment and lighting. Additionally, you have to make sure that your facility is up to par with industry and safety standards. That warrants regular repairs and replacements where necessary to ensure that your daily practices don’t violate the law and the rights of your employees. As you can imagine, it involves a lot more than cleaning out a filing cabinet or vacuuming a carpet! From a monetary standpoint, it definitely costs more to keep a warehouse up and running. A large space will require specialized cleaning devices that easily amounts in the thousands. The installation of other equipment will most likely sit in the thousands as well. But money isn’t the only thing – there’s time and effort. You might have been able to reorganize and “tidy up” your office during a long weekend. When it comes to a warehouse, the job will probably take a lot longer. You might even have to hire someone to take care of these duties, since those activities might rob you of the time needed to focus on other priorities. The last challenge may not be as heavy as the ones mentioned above, but it’s something you’ll have to deal with regardless. Working from a warehouse is not as convenient as working from home. 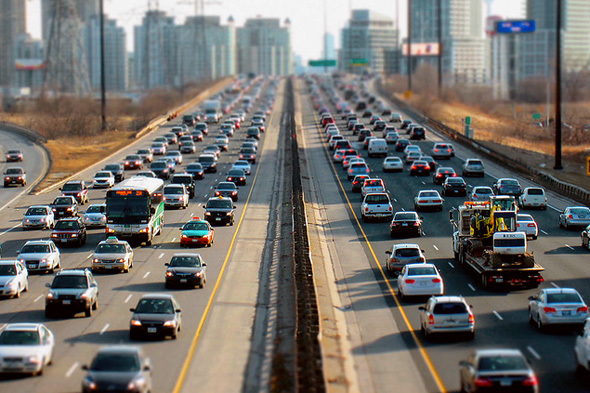 In the past, you probably worked in your pyjamas and relished in your ability to avoid the morning traffic. Moving to an industrial facility means that you have to conform to the routine that most people have adopted. It may be a while before you can enjoy those pleasures again, but you can at least feel proud that your business is growing into something that’s more profitable. Throughout this post, we’ve mentioned the difficulties of owning a warehouse-based business. However, these challenges won’t get the best of you if you have an action plan in place. In fact, you’ve probably heard the famous Benjamin Franklin quote, “If you fail to plan, you are planning to fail!” It’s a statement that reigns true for you as a business owner, and it’s a warning you should heed. With that said, taking the right steps can help you manage your company without too many difficulties. Consult a Business Coach – You’ve probably heard that quite a few successful entrepreneurs hire business coaches. You might say to yourself that you’re not looking to establish the next Amazon or Virgin, but hiring one of these mentors can be of assistance nonetheless. They can help you understand your personality traits and skills, so that you can leverage your strengths and weaknesses to run your business more efficiently. Hire Technicians for Maintenance Work – Hire certified technicians when it comes to the physical maintenance of your warehouse. 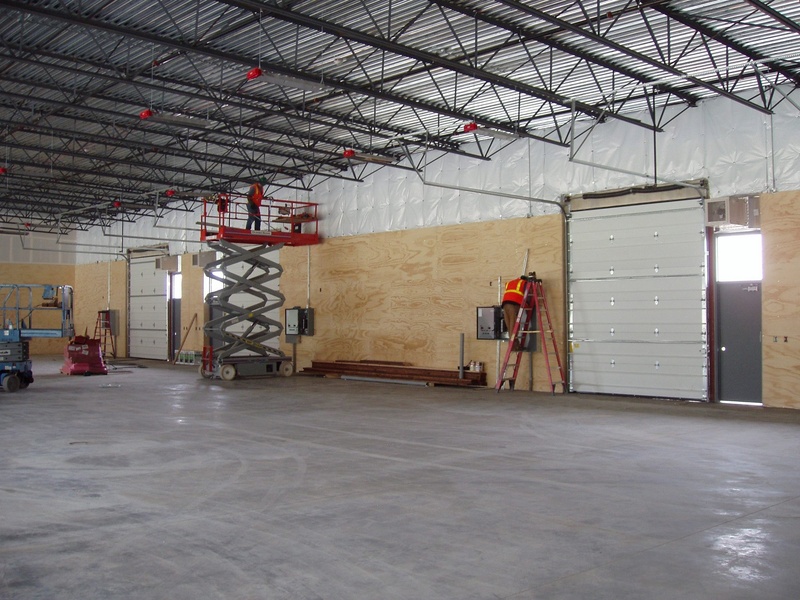 That includes industrial garage doors and other devices such as loading docks. Leave significant repairs in the hands of a professional as well, since they are more likely to be aware of potential safety hazards. Stay Within Your Limits – Business is a balancing act. Yes, you have to take risks at times, but you also have to know when certain things are out of the question. Always think about your budget, brand persona, and customers before making weighty decisions. The jump from a home to a warehouse can seem jarring if you’re inexperienced. After all, change is never easy. Despite the challenges, however, you can make the transition manageable. The most important step is to recognize the challenges and accept them – something all business owners have to do at some point. When you know what you’re up against, you can create strategies to counteract these obstacles and even make them work in your favour. Don’t let responsibilities intimidate you. Rather, focus on getting help from a coach who can advise you on management of day-to-day tasks. Also, hire a certified technician to repair things, such as your garage doors – industrial experts with a proven track record. By employing the right team of professionals and working well with your colleagues, you can be sure to establish your company as a successful one, even in a challenging new environment, such as a warehouse. Have you just moved into a warehouse in need of repairs and servicing? Get in touch with us for info on how we can help you improve your business.